Is New Jersey Full of Terrible Attorneys? Did you know that New Jersey lawyers are 70% more likely than their counterparts nationwide to file a claim with their malpractice insurer? Even attorneys practicing in our notoriously litigious neighboring states face fewer malpractice claims. This suggests that one of two things is going on. Either New Jersey attorneys are awful, or there is something about our legal system that is encouraging excessive litigation. 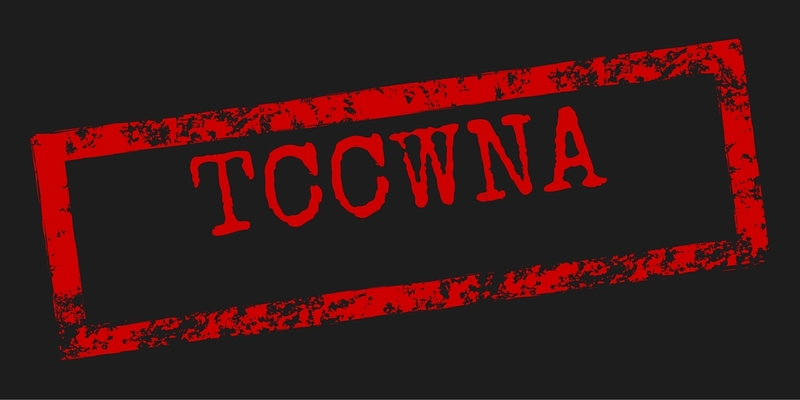 Data provided to the New Jersey Civil Justice Institute by CNA insurance suggests that the latter reason is more likely to blame for the high number of malpractice claims filed in the Garden State. 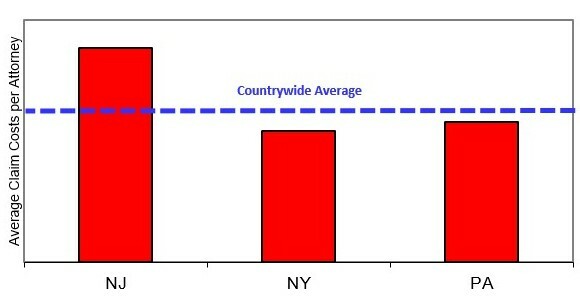 New Jersey lawyers are 70% more likely than their counterparts nationwide to file a claim with their malpractice insurer. Even attorneys practicing in our notoriously litigious neighboring states face fewer malpractice claims. 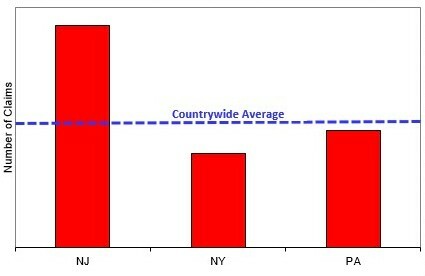 New Jersey has a lower than average cost per claim despite having a higher rate of claims. This means New Jersey lawyers see many more smaller claims filed against them than do their counterparts in other states. Although the cost per claim is lower in New Jersey than in other states, the fact that there are so very many more claims brought means that the overall cost per attorney is significantly higher in New Jersey than in other states. Taking a look at laws governing New Jersey malpractice cases provides some insight into why our state is such an outlier. New Jersey statute of limitations, which governs the length of time plaintiffs are able to file a suit after injury, is longer than in many other states. New Jersey law provides for fee-shifting in cases where the plaintiff is successful. This gives plaintiffs extra bargaining power at the negotiating table, and generally increases the cost of cases for defendants. These are issues that must be addressed if New Jersey wants to improve its legal climate and lower the cost of malpractice insurance. 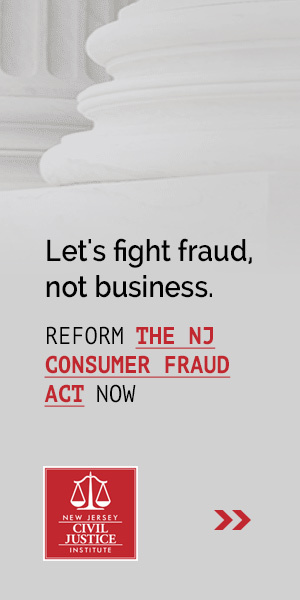 Click here to tell your legislators that New Jersey needs legal reform.